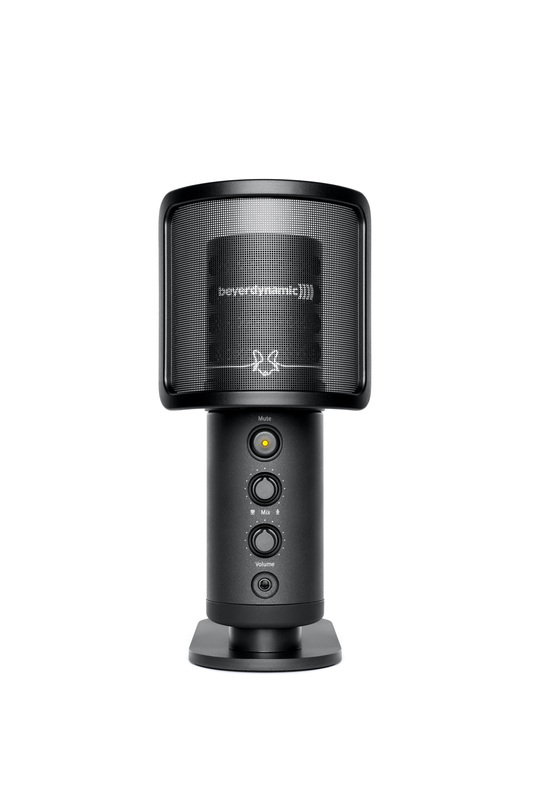 Heilbronn, 5th July 2018 – Audio expert beyerdynamic provides an easy entry into the world of professional-level audio recording. 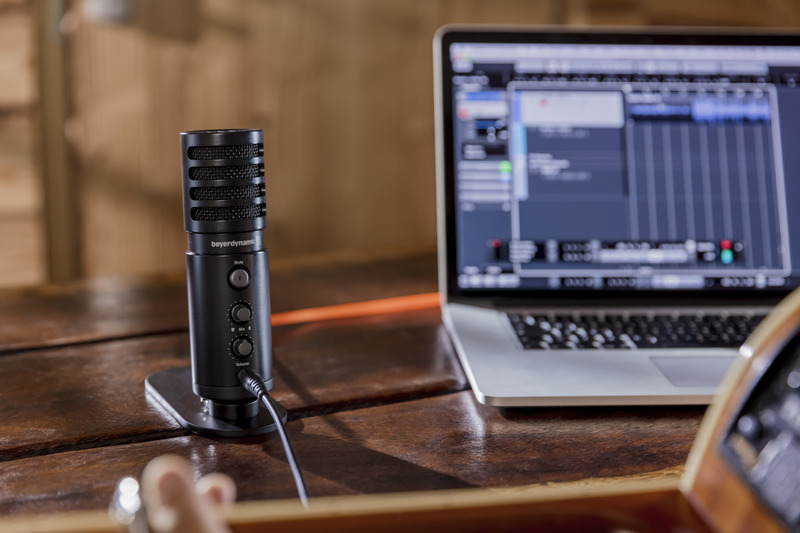 Available for orders from 5th July, USB studio microphone FOX warrants excellent sound quality independent of the surroundings – be it in the studio, at home, on holiday or out and about. By combining modern technology and simple operation, the beyerdynamic FOX allows for perfect sound with no hassle. 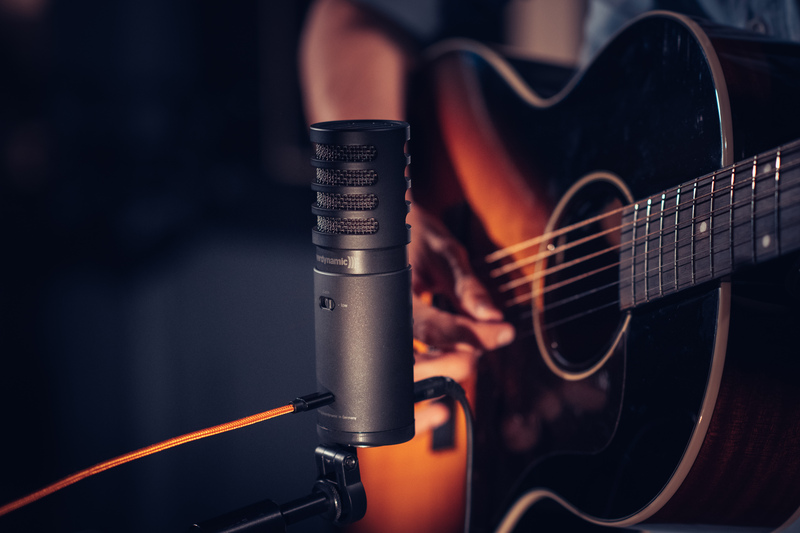 Speech and vocal recordings, podcasts and ambitious acoustic performances can be realized effortlessly. No difficult setup – just start! Comfort begins right after unpacking beyerdynamic FOX. 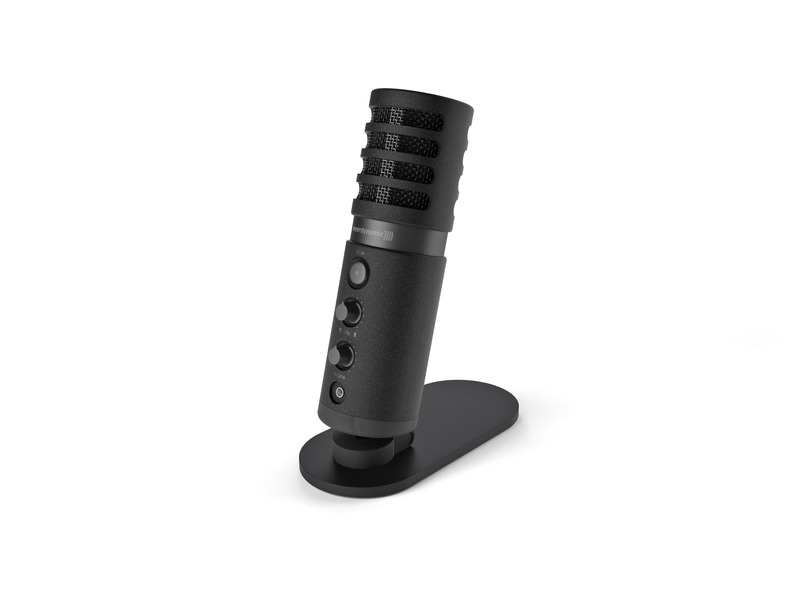 The microphone is being connected directly to a PC/Mac and a pair of headphones – appropriate adapters even enable the use with iOS and Android mobile devices. 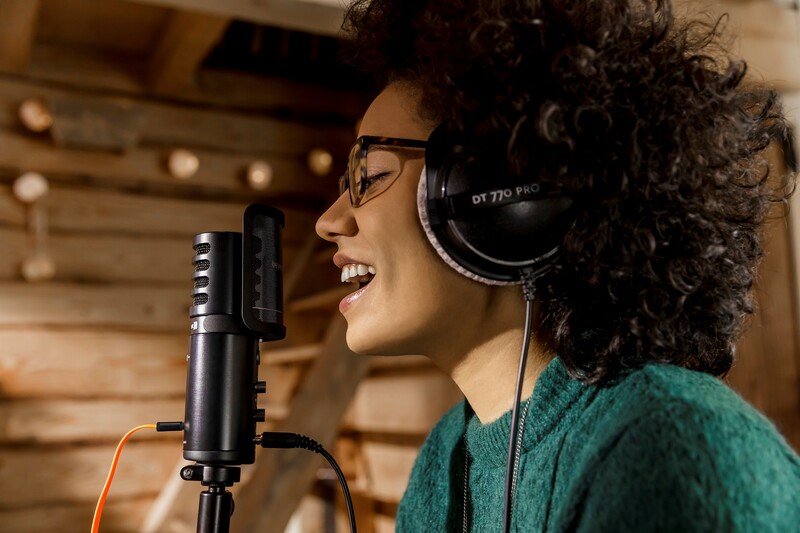 More setup is not required for professional recordings with beyerdynamic FOX as all important components are integrated into the microphone’s housing and facilitate sophisticated studio quality with up to 24 bit and 96 kHz sampling rate. Additional equipment like preamps, AD converters, loudspeakers or headphone amplifiers is not necessary – beyerdynamic FOX comprises all functions required for spontaneous and easy recordings with perfect sound. 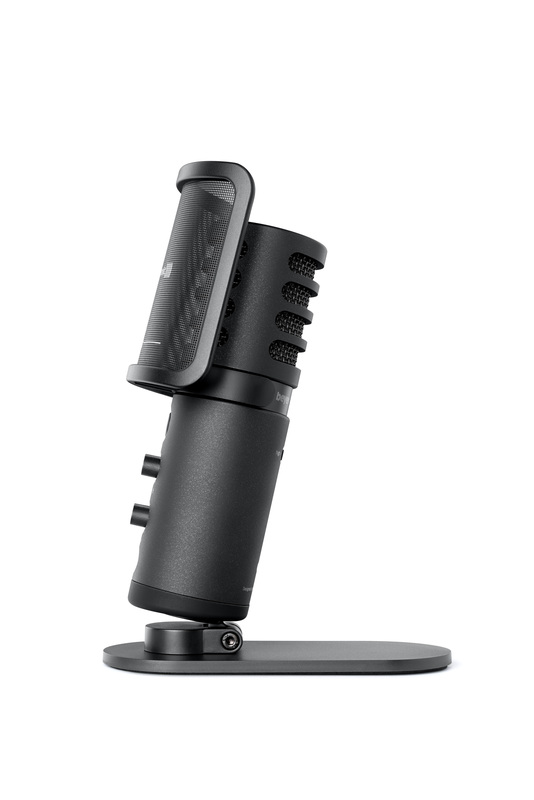 From online live streaming and recordings in the studio to outside production and podcasting on the road – beyerdynamic FOX is highly mobile and incredibly versatile. 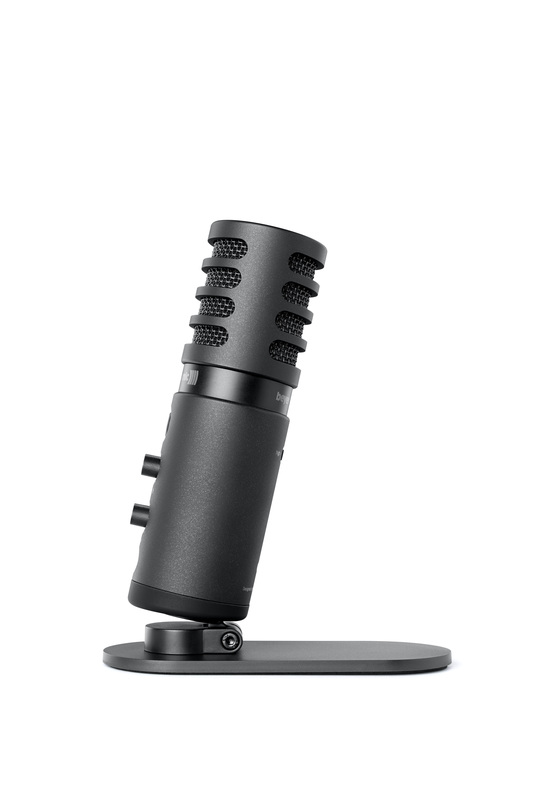 The microphone and the included FOX orange-coloured USB cable enable top quality recordings. When necessary, the included wind screen can eliminate pop sounds for even better results. With the included foot plate, FOX stands steadily on any table and is easy to set up. The beyerdynamic engineers put particular emphasis on FOX’s ease-of-use – as a result, the studio microphone is especially user-friendly. Two knobs on the microphone’s front control monitoring levels: the first pot adjusts the headphone level for perfect control over monitoring volume. The second knob mixes the direct microphone signal into the headphone path for latency-free monitoring of the incoming signal. 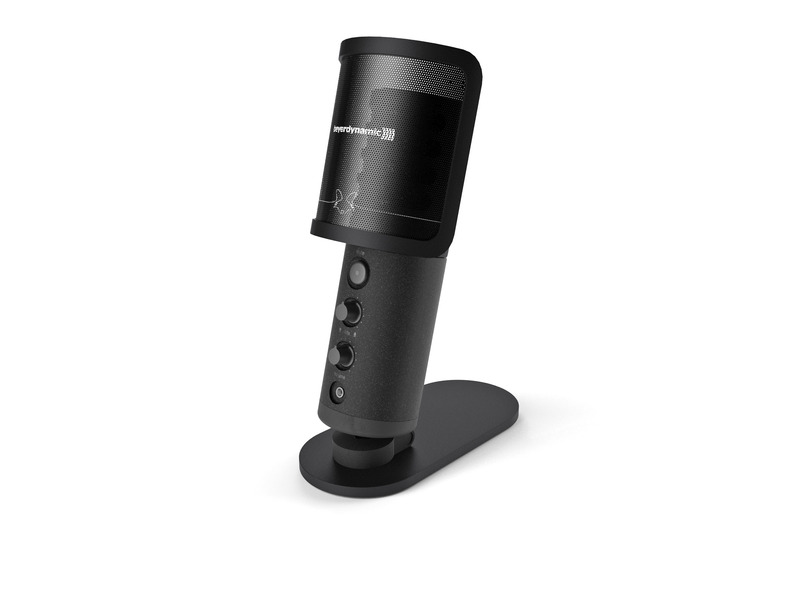 Especially when recording speech or vocals, this kind of hardware monitoring is superior to monitoring through software. A mute button enables the convenient elimination of unwanted sounds during live recordings, for example. At the FOX’s back, the microphone’s sensitivity can be adjusted via a Gain switch to tailor FOX to various microphone distances. This switch also allows for recording very loud sources. 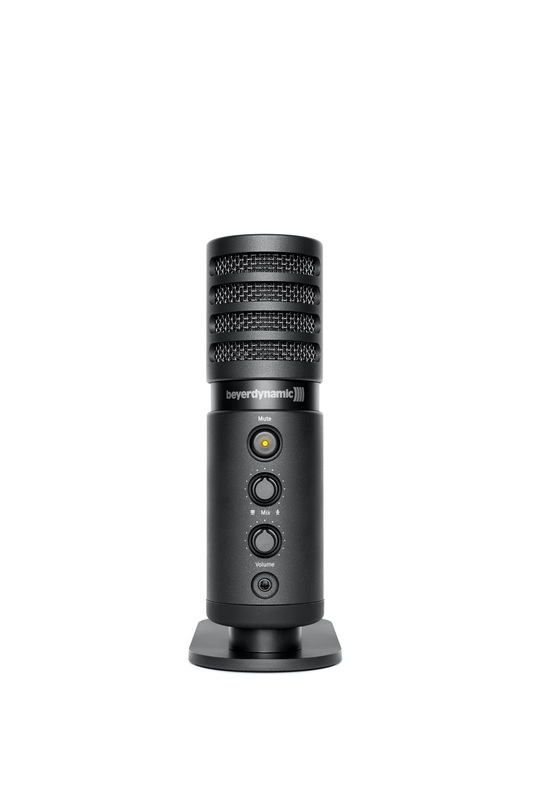 The FOX’s microphone capsule is more sensitive than dynamic microphones, picking up even the finest nuances. The cardioid pickup pattern reliably protects recordings from unwanted ambient noise while the capsule’s elastic suspension minimises the influences of vibrations like footsteps or handling noise. The FOX’s well thought-out concept is the result of beyerdynamic’s years of expertise and experience – the microphones and headphones from Heilbronn have long been established as a standard in music, audio and TV production. beyerdynamic FOX will be available from 15th July, for example from the beyerdynamic web shop at beyerdynamic.com/fox. Preorders are possible immediately as part of a ten-day countdown, during which singer-songwriter Michelle Schulz will showcase the FOX’s versatility. At the end of the countdown, there will be a competition. The MSRP for FOX is 179,00 euros.